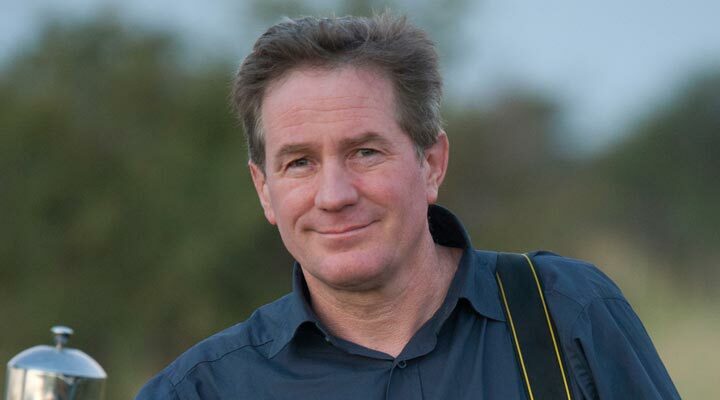 An author, teacher and regular contributor to National Geographic magazine, Joel's focus is documenting endangered species and landscapes to show a world worth saving. It was his first work for National Geographic that introduced him to nature photography and allowed him to see first hand the results of human impact on the environment. Joel is the founder of The Photo Ark, a 25-year documentary project to save species and habitat. Joel's photographic assignments have taken him to some of the world’s most beautiful and challenging environments, from the Arctic to the Antarctic. He has photographed everything from the remote Amazon to beer-drinking, mountain-racing firefighters in the United Kingdom. His books include Rare: Portraits of America’s Endangered Species, Photographing Your Family and Nebraska: Under a Big Red Sky. His most recent book, Let’s Be Reasonable, is a collection of his essays and images. In addition to his work for National Geographic, Joel has contributed to Audubon magazine, Time, Life, Newsweek, Sports Illustrated and numerous book projects. He has been featured in several national broadcasts, including NBC Nightly News, NPR’s Weekend Edition, National Geographic’s Explorer and an hour-long PBS documentary, At Close Range. He is also a regular contributor to the CBS Sunday Morning show. When we save species, we’re actually saving ourselves. See more of Joel’s work at his website at www.joelsartore.com and the Photo Ark site. Conservation photographer Joel Sartore is a Nikon Ambassador. Learn more about his photography.